This full-zip jacket will keep you warm on cool days. Features a right chest tech zip pocket big enough to hold a phone. 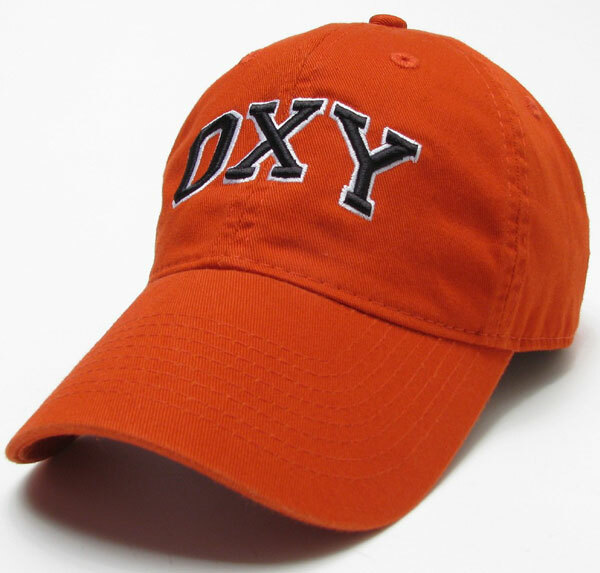 Left chest embroidery with athletic tiger "OCCIDENTAL TIGERS". Front is mostly orange with black accents, back is black textured material.